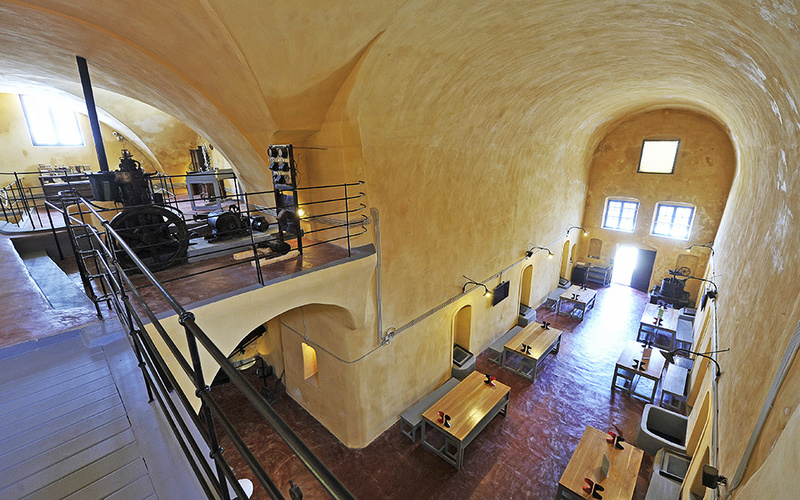 When we talk about the marriage of wine and architecture, we usually associate the ideal wine experience with the vast vineyards and castles of Bordeaux and Tuscany. 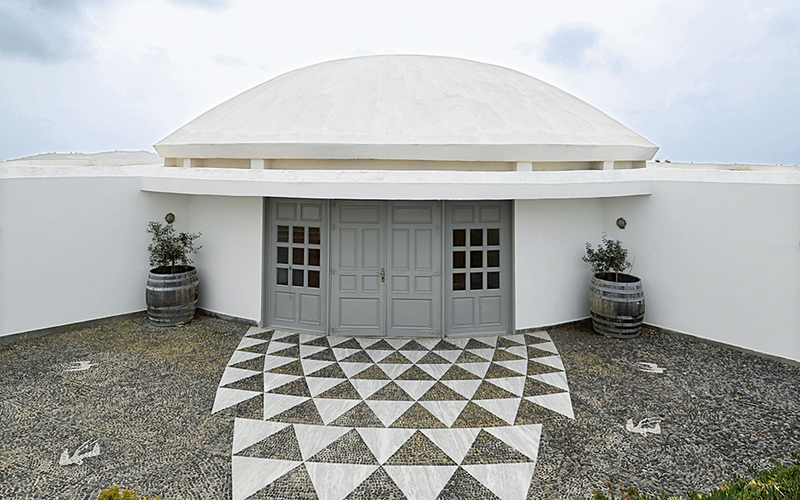 The Greek countryside, however, has its own treats in store: dramatic changes in landscape, from lush mountains to arid vineyards on rocky, sun-baked islands and fascinating facilities that offer unexpected wine experiences. 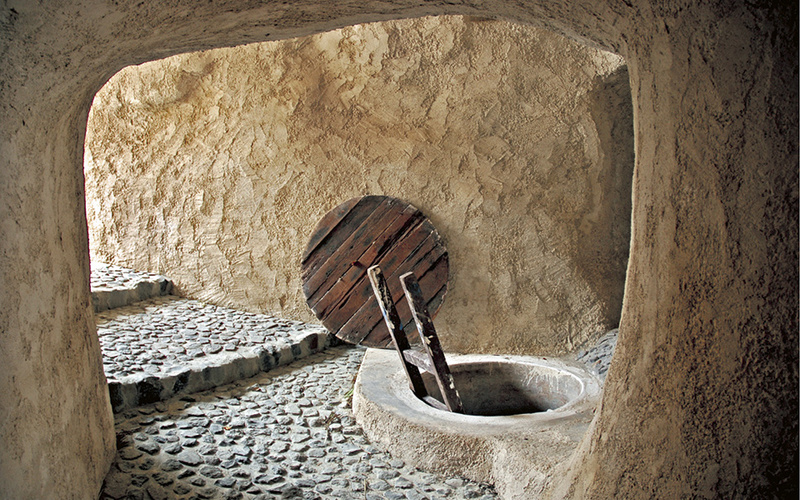 The traditional cellars dug into the rock (canavas) in Santorini, for years busy, out-of-sight production units, have been given a makeover and opened to the public. 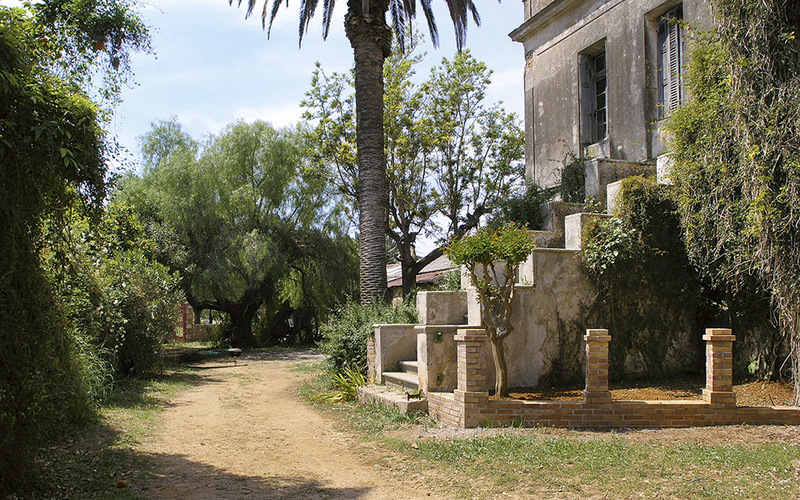 Attractive buildings denoting the country’s industrial heritage like the Mercouri Estate in the Peloponnese or Katogi Averoff in Metsovo have acquired added value. 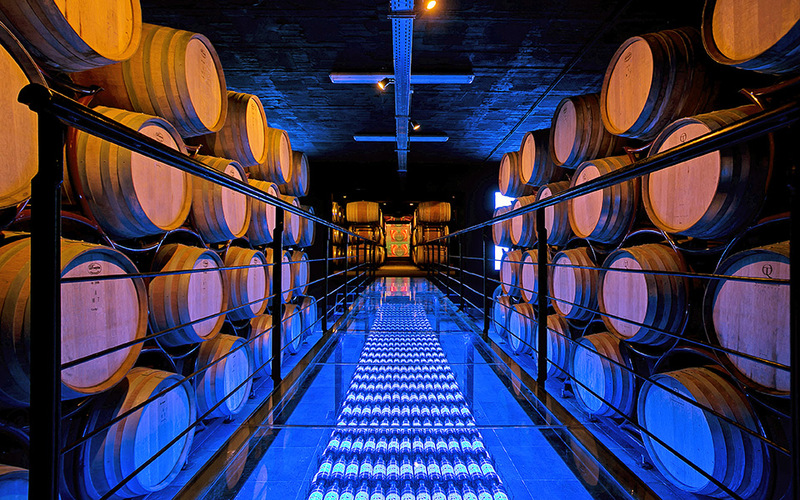 Meanwhile, we have witnessed the almost simultaneous emergence of pioneering structures such as the Pavlidis Estate in Drama, whose simple, modern lines are a direct reference to its New World philosophy, and the futuristic Boutari wineries in Santorini – named one of the Ten Architectural Wonders of the Wine World – and in Fantaxometoho in Crete. For many winemakers, environmentally friendly and sustainable practices are becoming increasingly important. 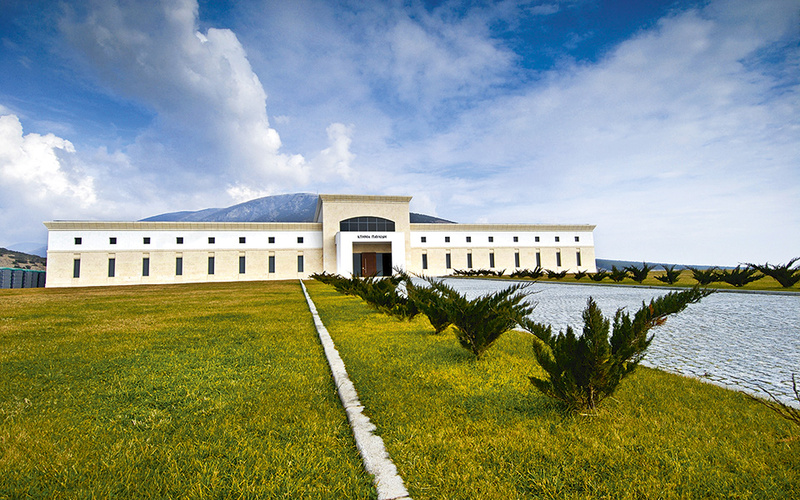 This is the case at Papagiannakos Winery in Attica, which was designed according to bioclimatic principles. 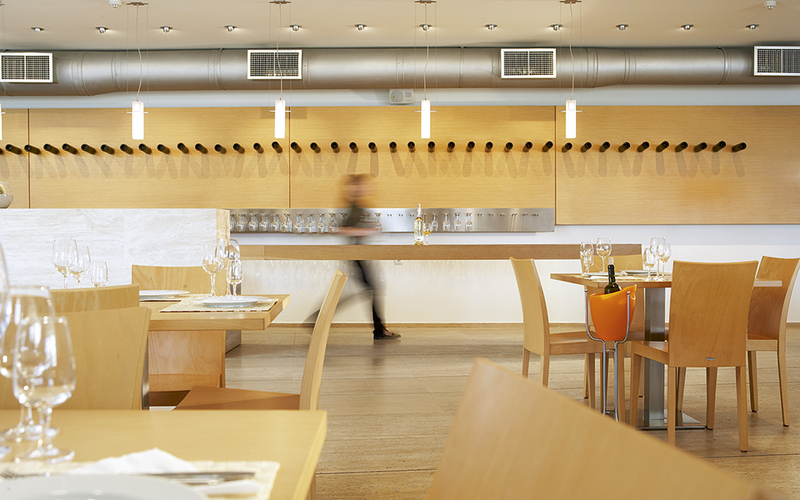 In Greece, you will find it all: from small traditional wineries to impressive facilities where wine is produced in near-industrial conditions. 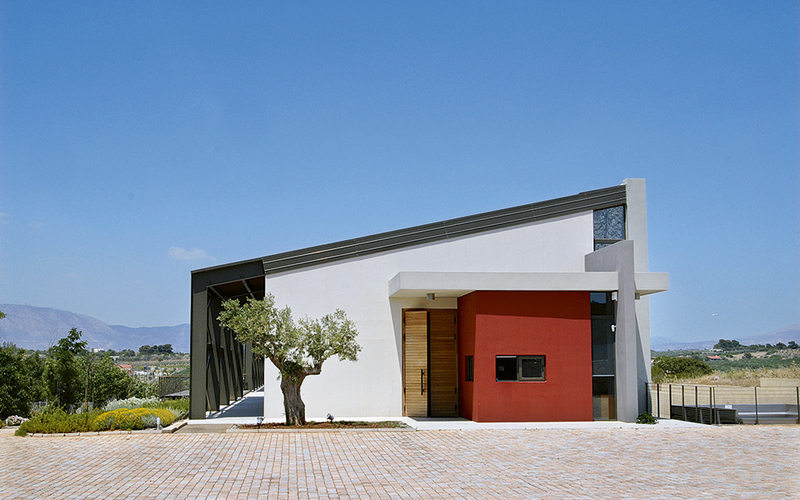 The diversity of winery architecture is such that each one you visit is as different as the wine it produces.